Article on Florence Price Published in Clavier Companion magazine! 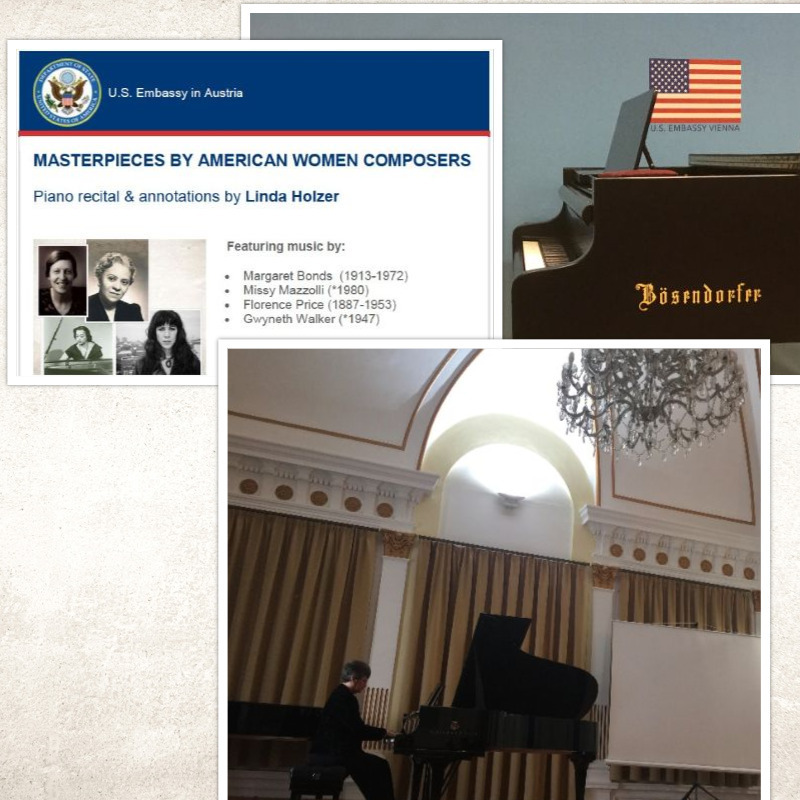 “This Is What Diversity Sounds Like” highlights gifted composer Florence Price, and her piano masterpieces. Nov/Dec 2018 issue of Clavier Companion. 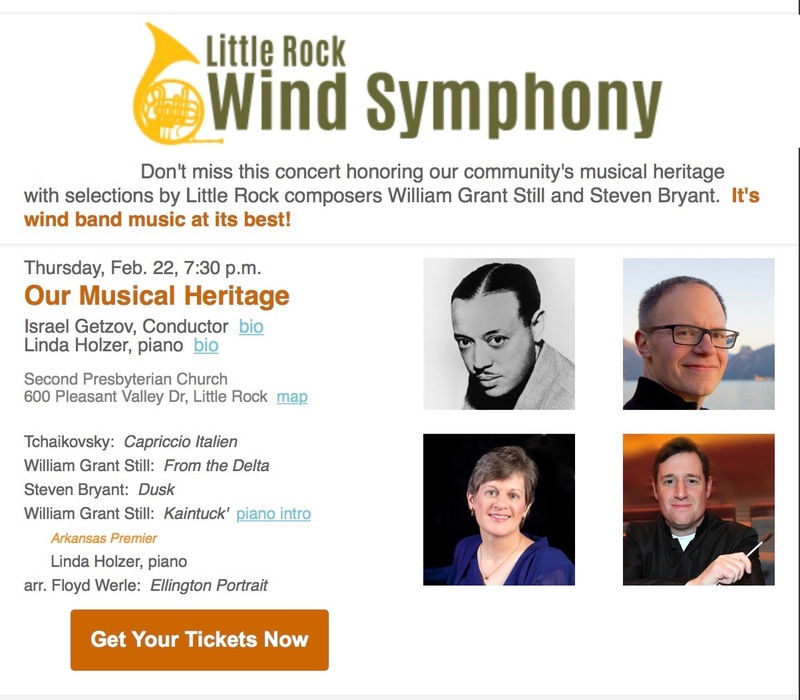 Joined Maestro Israel Getzov and the musicians of the Little Rock Wind Symphony for a Feb. 22 concert. Thrilled to premiere Kaintuck, transcribed by Dana Paul Perna for piano + wind ensemble.